Ocean Beach Scene, Sparkling Waves Splashing Onto Seaside Shoreline. Scenic Travel Destination Location Of Beautiful Pacific Northwest Coast. Lizenzfreie Fotos, Bilder Und Stock Fotografie. Image 114070580. 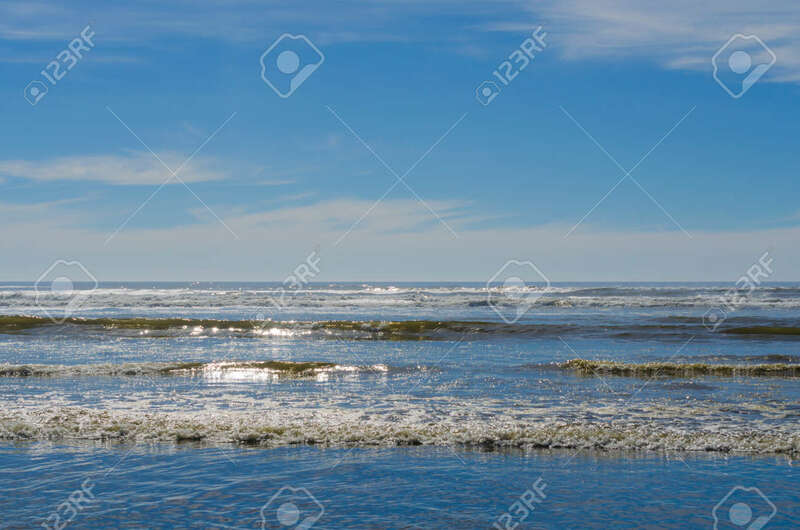 Standard-Bild - Ocean beach scene, sparkling waves splashing onto seaside shoreline. Scenic travel destination location of beautiful Pacific Northwest coast. Ocean beach scene, sparkling waves splashing onto seaside shoreline. Scenic travel destination location of beautiful Pacific Northwest coast.